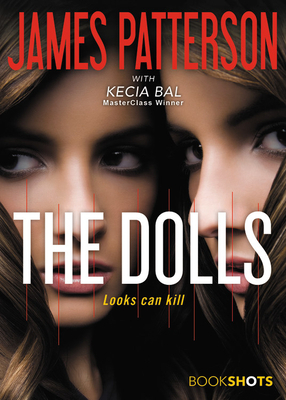 An investigative reporter is about to uncover the secrets of The Dolls: the perfect lovers, perfect companions, and perfect killers. Investigative reporter Lana Wallace has covered many crimes of passion in 10 years. But nothing will prepare her for the dark secrets of . . . The Dolls. James Patterson has written more bestsellers and created more enduring fictional characters than any other novelist writing today. He lives in Florida with his family. Kecia Bal is a print journalist and the winner of the James Patterson MasterClass Co-Author Competition. She and her family live in Pennsylvania.